SAGADA, Mt. 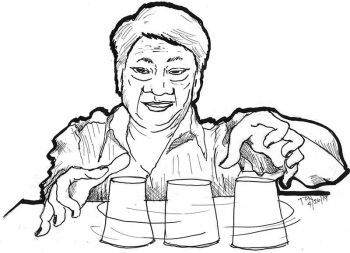 Province – Residents and tourists in this resort town is set to benefit improved mobile and data services. 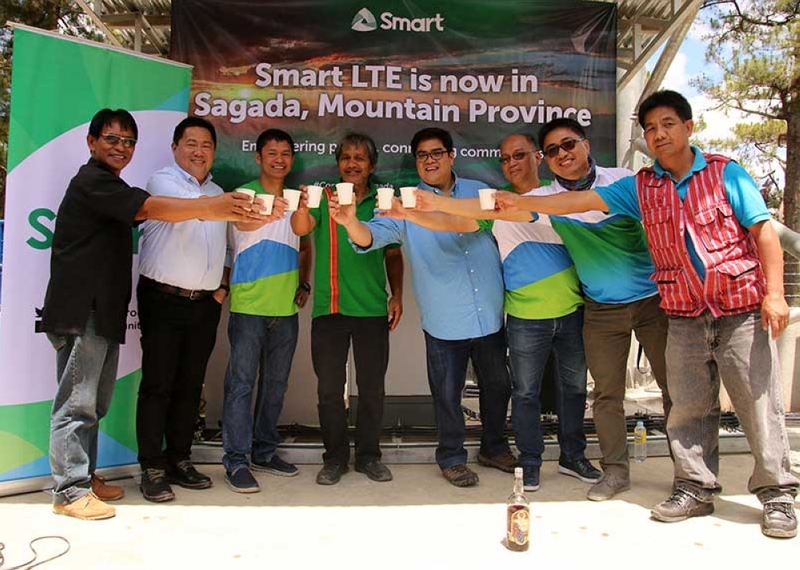 PLDT wireless subsidiary Smart Communications Inc. (Smart) fired up its Long Term Evolution-Advanced (LTE-A) in the town hoping to deliver better mobile experience in the area. Vice Mayor Benjamin Capuyan welcomed the undertaking saying this would benefit not only the residents but also the tourist frequenting the area. “We welcome this project. With LTE, we are expected to improve communication services between the different offices here in Sagada,” added Capuyan. Mario Tamayo, PLDT and Smart Senior Vice President for Network Planning and Engineering, said this is part of Smart’s broader effort to deliver world-class internet service to every corner of the country. Present during the Smart cell site’s inauguration at Barangay Poblacion, Sagada, were representatives from the local government of Sagada led by Vice Mayor Benjamin Capuyan, the National Commission on Indigenous Peoples and the Episcopal Church of Saint Mary the Virgin. The telco is ramping up its rollout of LTE-A and carrier aggregation across the country. Carrier aggregation (CA) is a feature of LTE-A which enables the combination of two or more radio frequency bands in order to deliver much faster data speeds to mobile phone users. 2-Component Carrier (2CC) carrier aggregation features the combination of two frequencies, while 3CC involves the combination of three frequencies and 4CC combines four bands. Smart is rolling out up to 3CC to 4CC aggregation across Metro Manila and in other areas where there is a concentration of users and devices. “Coupled with our accelerated LTE-A nationwide roll-out, the use of more LTE-A capable devices by more customers will also help lift mobile data speeds in the country,” Tamayo added. This 2018, Smart is doubling the number of LTE base stations to about 17,700 nationwide and raising the number of LTE-equipped cell sites to more than 6,800 this year, using frequencies that are compatible with CA-capable smartphones available in the market today. Smart is also upping the ante by deploying another LTE-A based technology called 4x4 Multiple Input Multiple Output (MIMO), which raises the radio frequency efficiency by using multiple antennas for sending and receiving data.